Your wedding day is one of the most important days of your life. Even after months of planning, an endless stream of stressful phone calls and a hectic schedule, it is really hard to get everything in place, just like you want it. Make it into a perfect day by arriving at the wedding and reception in your favourite luxury wedding limo hire, decorated sophisticatedly with your choice of flowers. The limo that we recommend for your wedding is the Excalibur. With the elegant exterior of a traditional wedding car and sophisticated charm of a stretch Limousine, this is the most perfect vehicle for your special day. The Excalibur smoothly replaces the conventional royal horse and carriage transport with an air of elegance, class and character second to none. When you step into the car, you will find its interior to be pleasingly spacious and immaculate. You can control the climate, making sure your make-up and hair will stay perfect till the end of the ride! There is enough leg room to sit comfortably and let your beautiful wedding gown take all the space it needs. You have spent enough time worrying about the wedding and taking care of all the guests. The cosy comfortable ride in our luxury limousine will make all your wedding anxiety melt away. You can also get away from all the guests and steal some personal time with your spouse, and remember what the day is all about. We also supply complementary Champaign of your choice to get you relaxed as your big day rolls along. If you have planned for the ride for a while, you can pick the perfect vehicle and decorations to match the tone of your wedding. The wedding car will be personalized for you, up till the finest details. 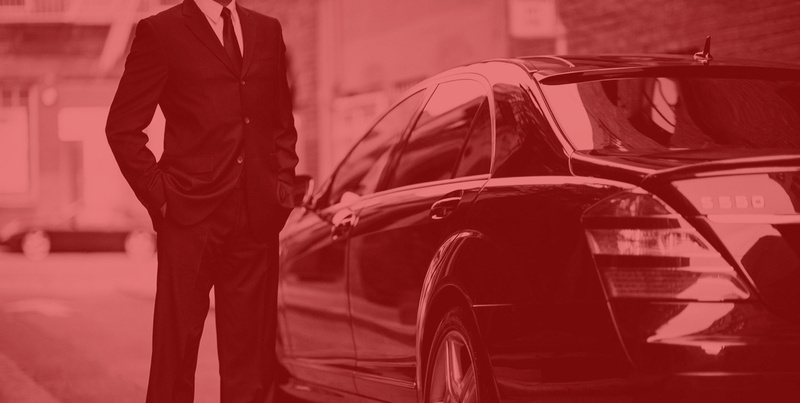 Our limos are meticulously maintained for comfort and you can rely on our professional drivers to assist you with everything you need along the way. Are your friends and family arriving too early in town for the wedding? We can take them for a tour around the city and introduce them to the local legends and the most appealing tourist places. If they just want to go for shopping, we can drop them off and pick them up from wherever you want. You will never have to worry about the safety and entertainment of your guests till they are with us! While planning your wedding, transportation might not be on the top your list. But it can definitely make a lot of difference. Make your wedding day truly special and give it a perfect starting and ending. For a free quote, give us a call today and book our wedding limo hire on 020 3475 2693!